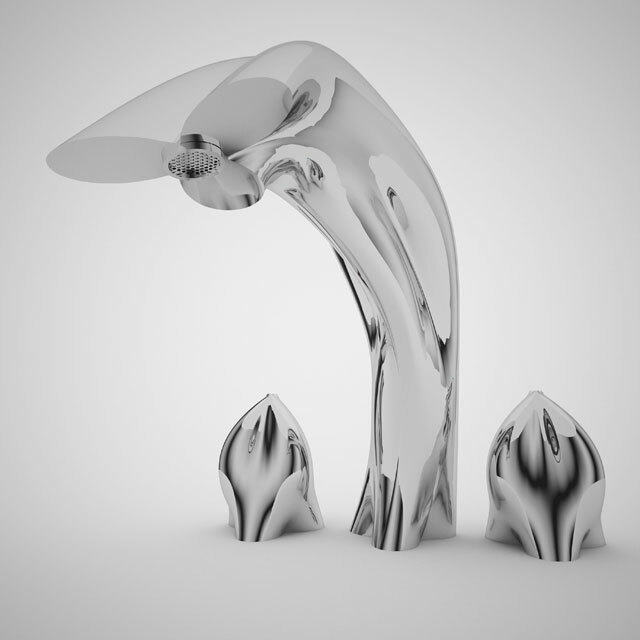 Rhodonea Tap is a concept for Italian manufacturer Gessi for Dobrynia Replicants 2011 competition. Its fluid form depends on sections created by parametric curves. Algorithmic design represents smooth and streamlined geometry of water-concerned product.